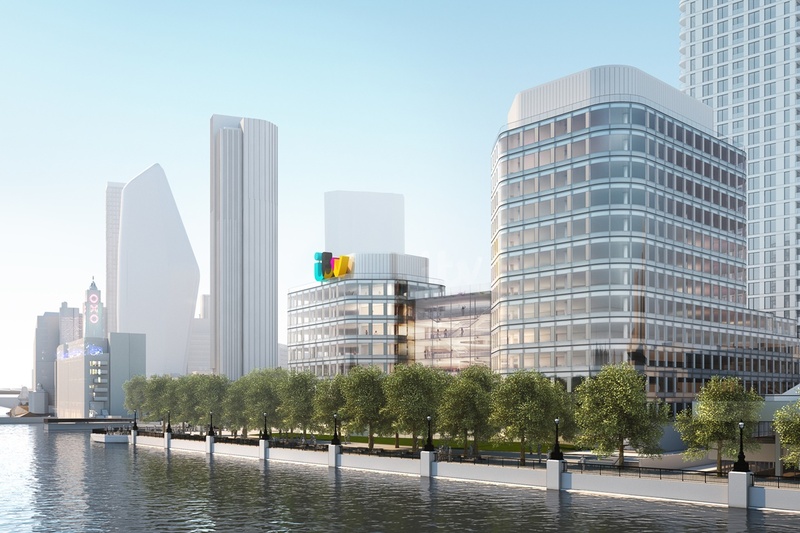 ITV has dropped plans to return to its former South Bank location outside of London. ITV’s programming, such as “Good Morning Britain,” left The London Studios in April 2018 with the facility officially closing on April 30. Originally, ITV had planned a return to its former location in about five years after a redevelopment of the site — including condos and mixed-use spaces — was complete. The broadcaster will now look to sell the property, which The Hollywood Reporter estimates could fetch £245 million ($319 million). ITV will continue in temporary offices in Holborn and White City for the time being as the network looks to cut costs under new CEO Carolyn McCall.